No party or movie or get together is complete without popcorns and as such you have to turn to these boxes every time. Consider ordering our premium boxes. They are designed by our professional set of experts through rigorous experiments. They are made up of cardstock and are printed with classic red and white striped design and “Pop Corn” pattern. We also have pristine assortment of Popcorn Box which is fabricated according to the pre determined industrial standards. Our products are shipped flat and is delivered fully assembled. Our products come in various sizes, shapes and color combinations. We also let customization on the logo and graphics as per clients’ specifications. We constantly make sure that the standard of hygiene is maintained. 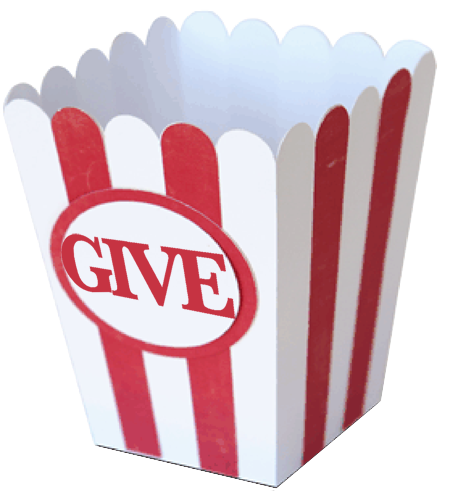 We get the most order for our popcorn boxes from Theater, concession stand, snack bar and sporting venues. Our buckets blend the right quantity of attractiveness and fun for all occasions. We get special mention every time for our durability and design.